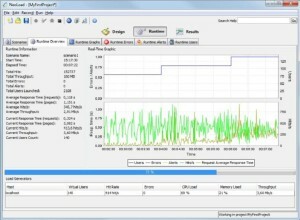 A tool that measures performance and behaviour of the system under load. Used for testing web applications, Web services, flex applications Oracle forms and Silver light applications. Uses Java Script for script enhancements. 2 GHz processor and Minimum 1 GB RAM. 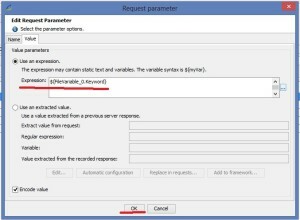 Vuser Script: The script which mimics a single user activity on the application. 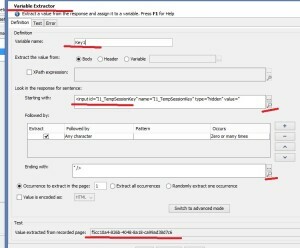 This is done by capturing the Http traffic between browser and server. Container: A group of Http requests that represents a single user action. 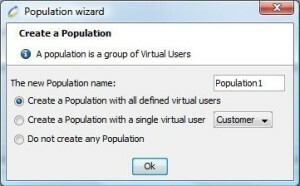 Population: This defines the number of users. 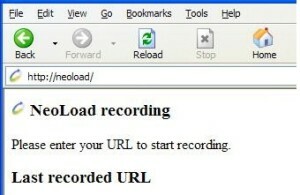 Start the recording: Click on the "Start recording" button on the controller to start recording the scenario. 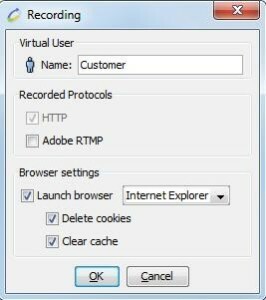 d) Stop the Recording: After completion of user requirement means which functionality need to do for load testing then stop the recording using stop button present on the tool bar. 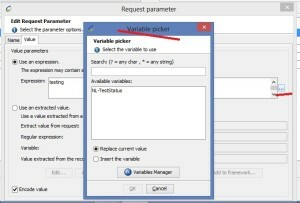 Value is replaced with parameter name. For more understanding refer below screenshots. 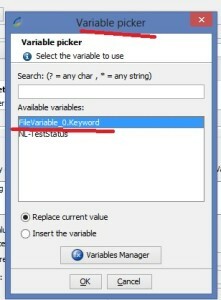 Check the dynamic value is replaced or not. 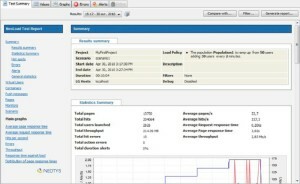 Scenarios tab: In scenario tab we can give load test duration, ramp up and ramp down timings. Import all the test results in word file. 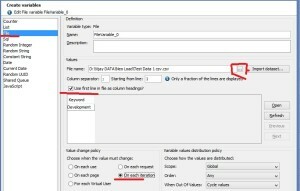 a) Test Summary tab: The test summary provides general statistics for the test, including total test duration, throughput, total number of hits, number of errors and average response time. 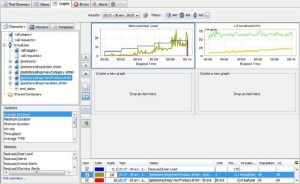 b) Graphs tab: The "Graphs" tab can be used to plot a graph curve for any statistic in any request. 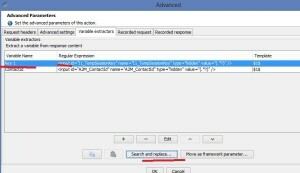 Simply select the required statistic among average response time, hits/sec. Performance test reporting is the process of presenting results data that will support key technological and business decisions. The key to creating effective reports is to consider the audience of the data before determining how best to present the data. 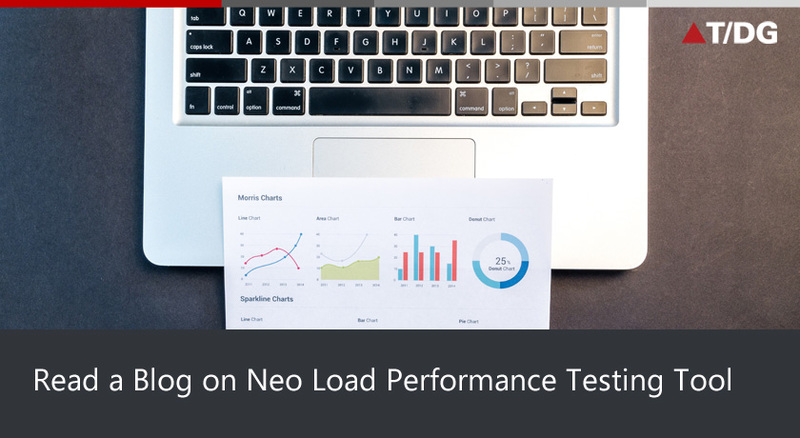 The most effective performance-test results will present analysis, comparisons, and details behind how the results were obtained, and will influence critical business decision-making. Heya i'm for the first time here. I found this board and I find It really useful &amp; it helped me out much. I hope to give something back and aid others like you helped me.